I'm not going to claim that those who joined me in the proverbial firing line did so because they read my column and were inspired -- frankly, I don't think most of them had ever heard of me. I had the distinction of being one of the first out of the gate -- throughout 2001 and 2002, more and more of my peers joined me. It was a good thing, too, because we fledgling internet writers were about to fight our first major battle. It was a decision that today would be unthinkable. On April 19, 2002, Judge Stephen N. Limbaugh in St. Louis handed down a court ruling wherein he stripped video games of any protection under the First Amendment, declaring that video games could not receive freedom of speech rights as they were not capable of communicating ideas. I found myself on the front lines of a battle for the very future of video games. My installment -- and war shot -- covering the subject was titled "To Judge a Medium." It was one of many across the internet, with even Penny Arcade weighing in to defend computer games. The reversal of the decision wouldn't come until June 2003, in a ruling that restored freedom of speech rights to the video games, as well as providing perhaps the first official recognition that video games were a medium of communication with the same legitimacy as movies and television. To this day, I shudder to think of what would have happened to video games as a whole if we had not been there to join the fight. It would not be the last battle over the games themselves that the community would face -- three years after Garwulf's Corner came to an end, Leland Yee pushed through a law attempting to control who could buy games, and another fight began. It would end in 2010 in the Supreme Court, with every single court and court of appeal agreeing the law was unconstitutional and that video games were protected under freedom of speech. The last installment of Garwulf's Corner was published on October 28th, 2002. By then, the world of video game media had changed. In 2000, most of the media considered video games as a whole to be a toy. There was next to no industry commentary, or critical examination of the medium or its content. 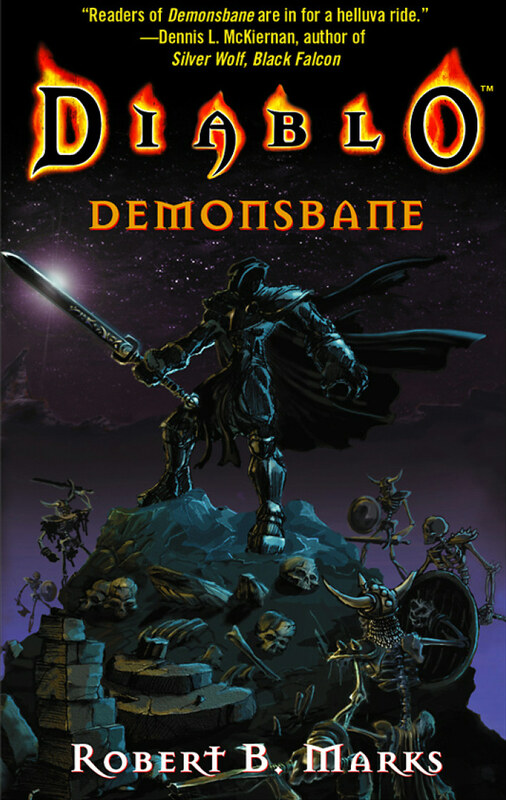 By the time the last installment of Garwulf's Corner hit Diabloii.net, the 'net was filled with video game commentary, from fan sites to forums to news sites. The old trifecta was still there, but it was being swiftly overcome by commentary and industry analysis. Strategy guides that had once warranted treatment as full features had become side-notes. In 2004, Kieron Gillen speculated about the future of games journalism, arguing that to succeed future games writers would have to focus on the gamer rather than the game, and write "travel journalism to imaginary places." Regardless of how true or accurate Gillen's predictions have proven, the way games were covered had changed. The Escapist was founded on July 15, 2005. The first issue had no reviews, previews, or strategy guides -- it talked about what it was to be a gamer, whether games were art, and the state of the industry. That tradition continues in many outlets all over the internet. The games media of today was made possible by the ground writers like me broke. Today, it is not free of scandals or growing pains. Particularly in regards to reviews, there are still places where the struggle between independence and the need for advertising dollars from video game publishers is still being played out. But, video games today are treated as art, rather than toys. To be counted among those who helped make that happen, regardless of how big or small my contribution ended up being, I will always consider one of the greatest honors of my life. Robert B. Marks is an author, editor, researcher, and publisher living in Kingston, Ontario. He is the author of Diablo: Demonsbane, Garwulf's Corner, The EverQuest Companion, and co-author of A Funny Thing Happened on the Way to the Agora. Garwulf's Corner: An Odyssey into Diablo and the World Beyond the Video Game, is now available in print and Kindle from Legacy Books Press.